Massey University – founded 1927 – with 90 years of experience, is one of the three largest universities in New Zealand. Massey University – a global university – has signed agreements with more than 200 organizations worldwide, with a diverse range of relationships, from research to teaching and student exchanges. The school constantly improves the quality of education and attains international rankings. 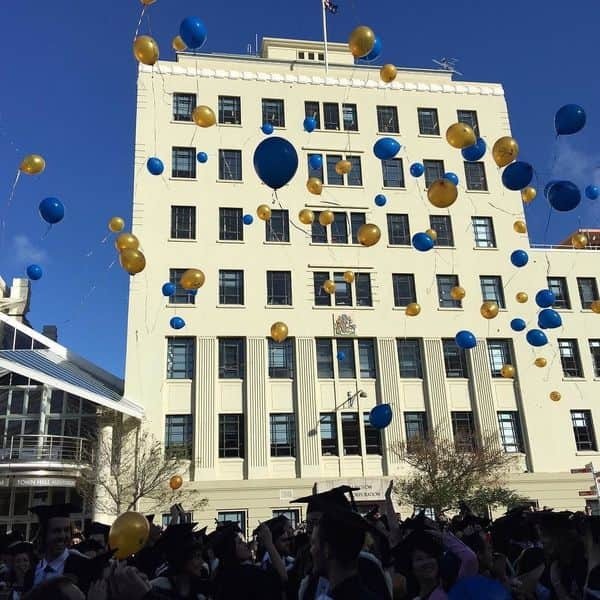 Therefore, when studying at Massey, students will have a unique New Zealand experience in a world-class teaching and research environment.